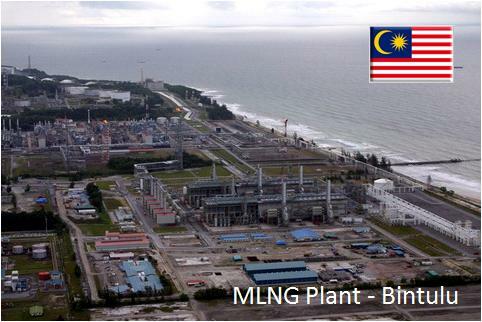 Kuala Lumpur: Petroliam Nasional Bhd (Petronas) has awarded a contract worth nearly US$2bil to Japan's JGC Corporation to build the liquefied natural gas (LNG) train in Bintulu. JGC said on its website on Thursday the contract was awarded to its Malaysian subsidiary, JGC Malaysia Sdn Bhd for the engineering, procurement, construction and commissioning (EPCC) work. "The EPCC Contract is valued close to US$2.0bil, and work is for completion at the end of 2015," it said, confirming a StarBiz report. TOKYO: Japanese engineering firm JGC Corp has won an order from Malaysian state oil firm Petroliam Nasional Bhd (Petronas) for a new liquefied natural gas (LNG) train in Malaysia's Sarawak state in a deal estimated at 170 billion yen ($1.77 billion), the Nikkei business daily reported on Thursday. The ninth LNG facility, called Petronas LNG Train 9, with capacity of 3.6 million tonnes per annum, is expected to start operations in the fourth quarter of 2015.